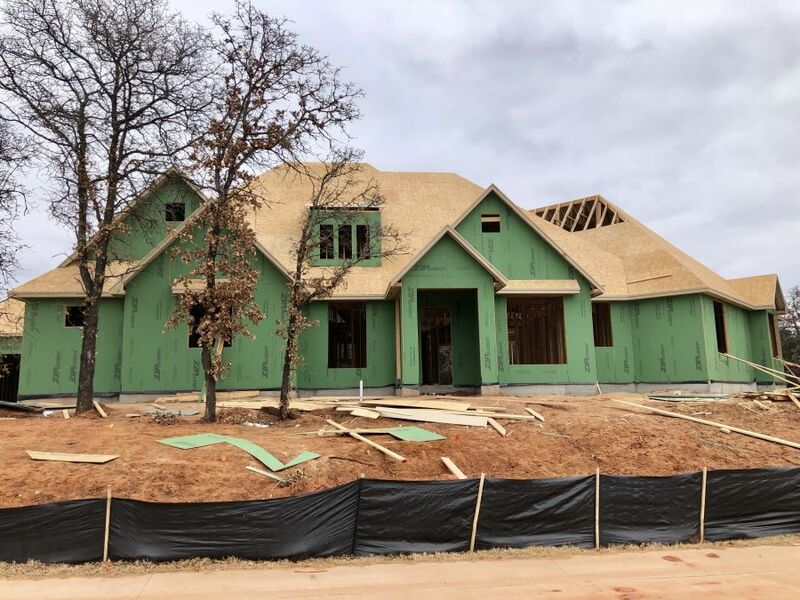 New Home at 5200 Isle Bridge Crt, Edmond OK - 4 beds. 3.50 baths. 3776 sq.ft.